I read this article and found it very interesting, thought it might be something for you. 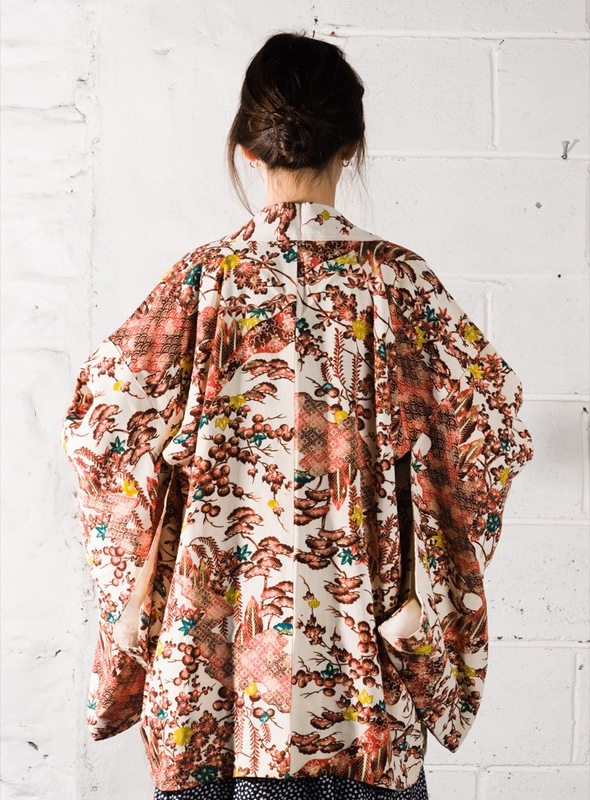 The article is called Hemlines: Ming Dynasty Robes and Dress-up Boxes and is located at https://www.totallydublin.ie/more/fashion/hemlines-ming-dynasty-robes-and-dress-up-boxes/. Fashion-history aficionados should flock to Collins Barracks on August 12, where the NMI’s treasure trove of garment archives will be unveiled from 3pm – with attendees welcome to try them on for size. 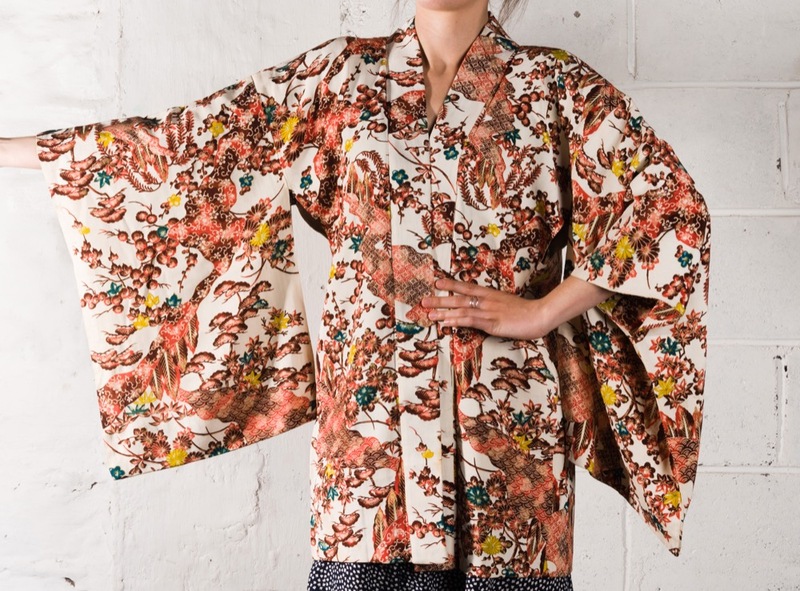 If you prefer historic garments that can be perused and purchased, however, a trip to Jean Cronin Vintage will see you right: their abundance of antique kimonos stretch back as far as the 1800s.